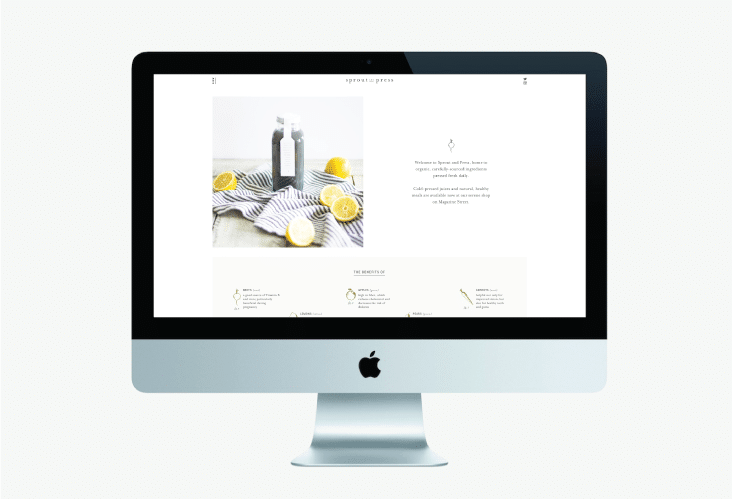 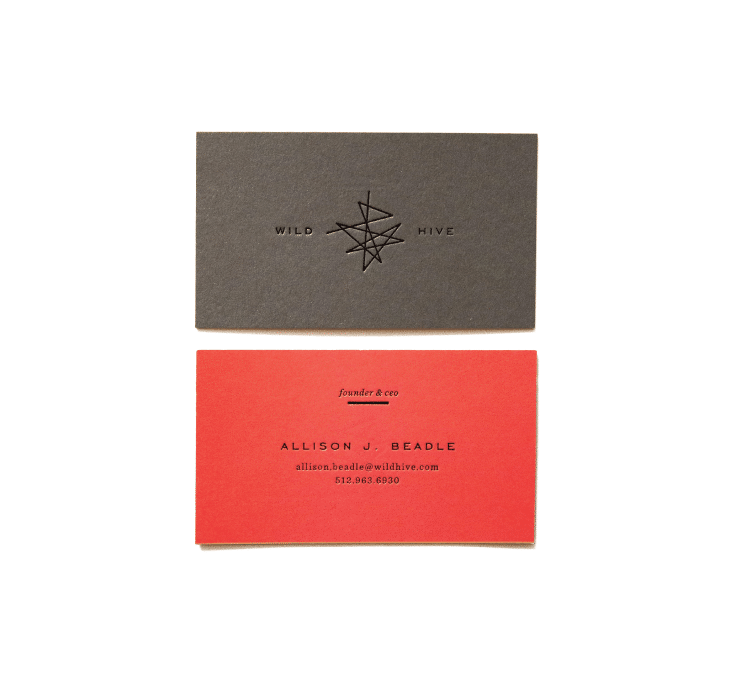 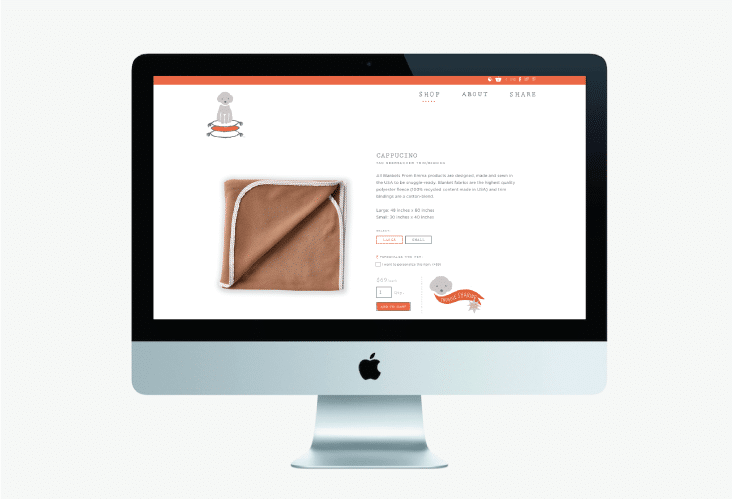 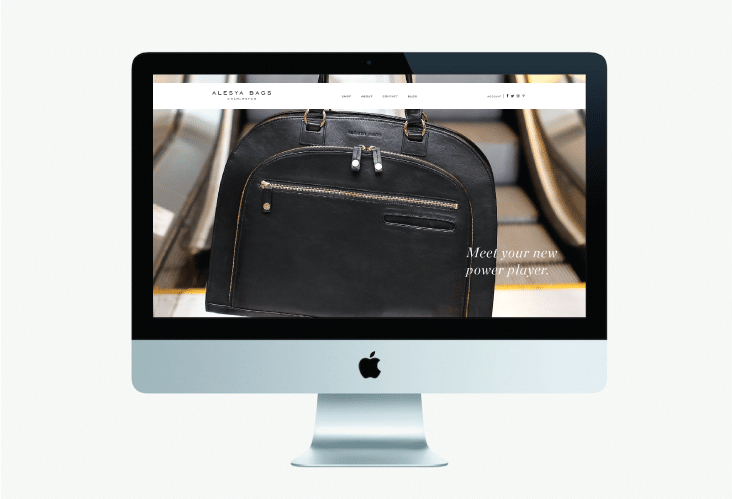 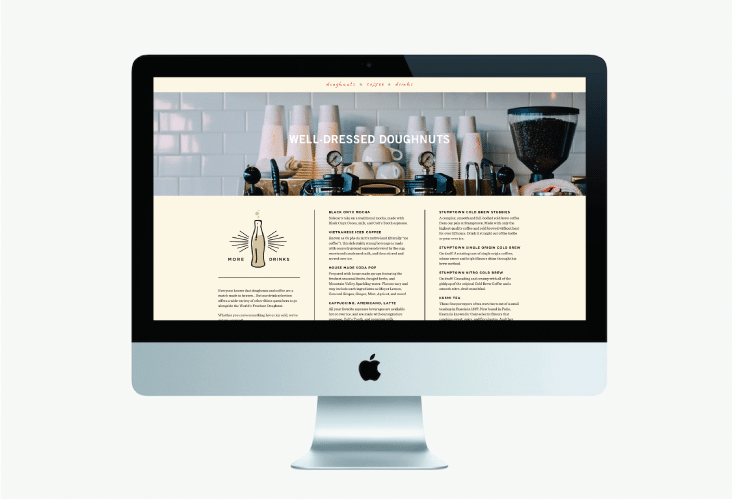 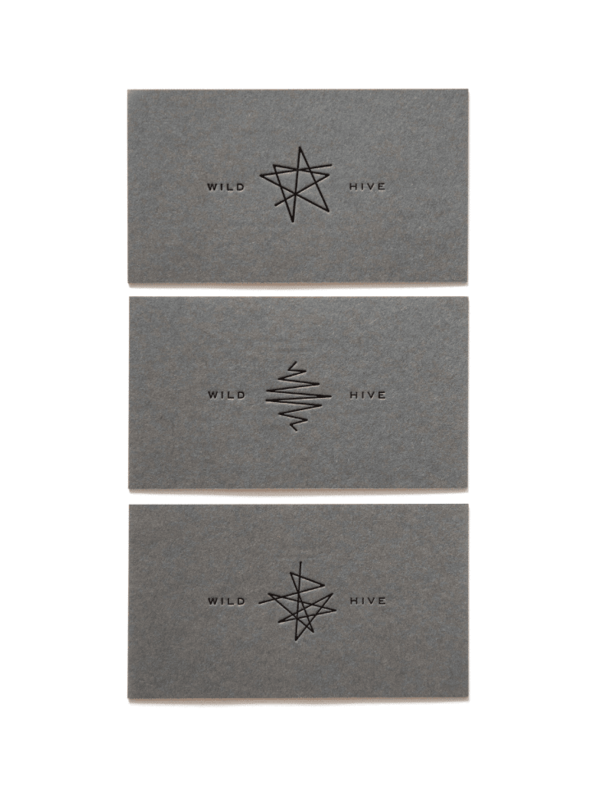 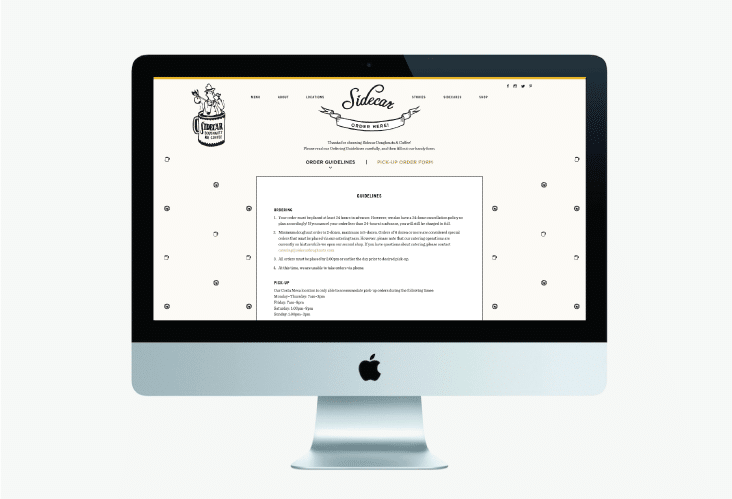 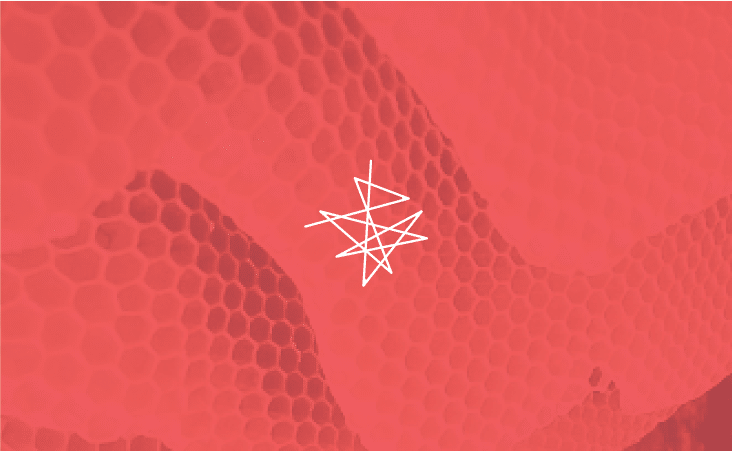 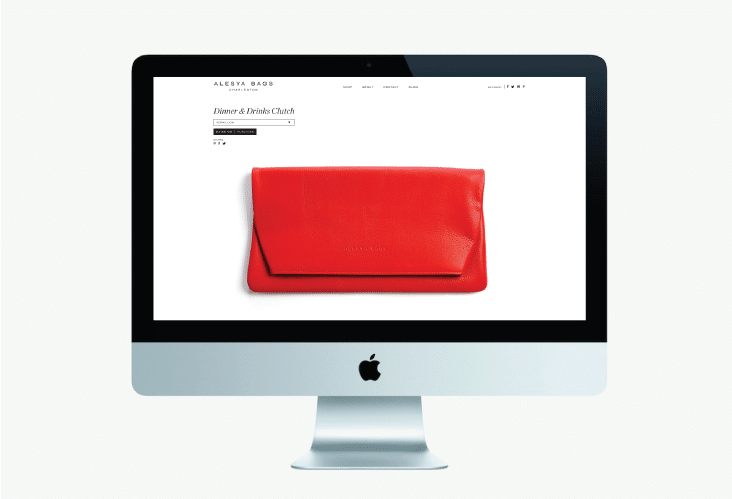 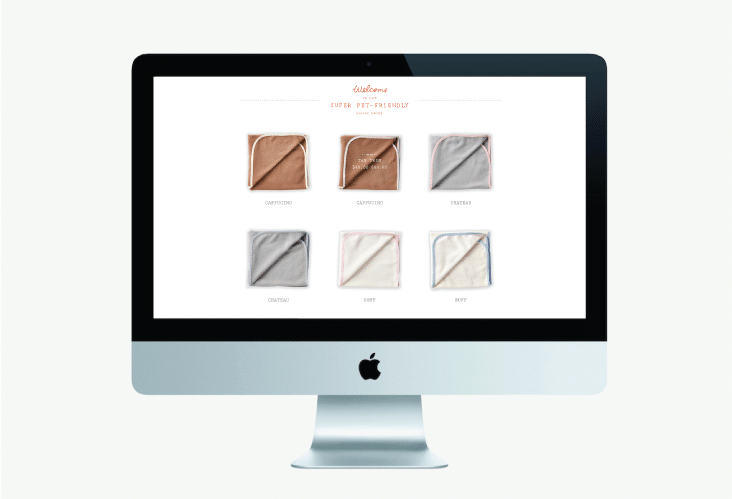 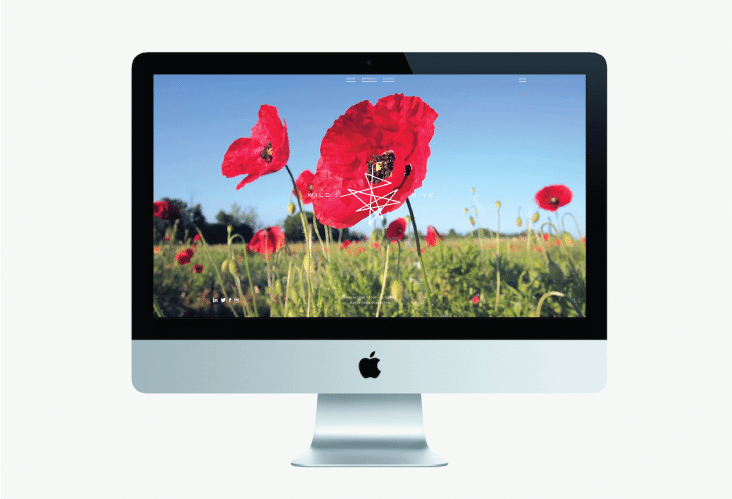 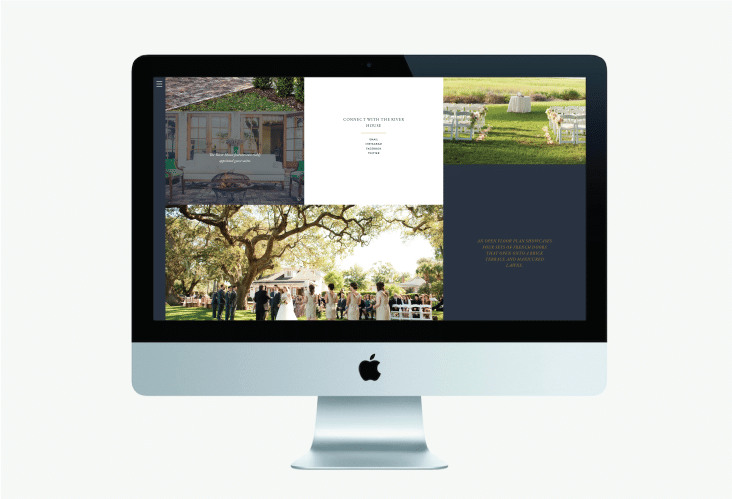 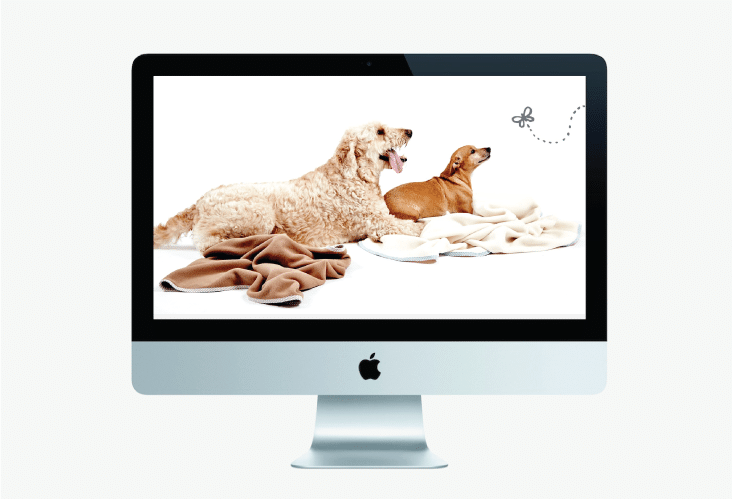 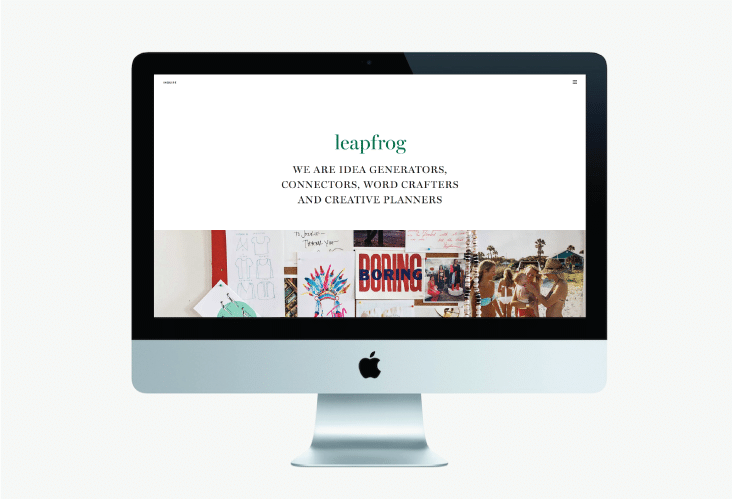 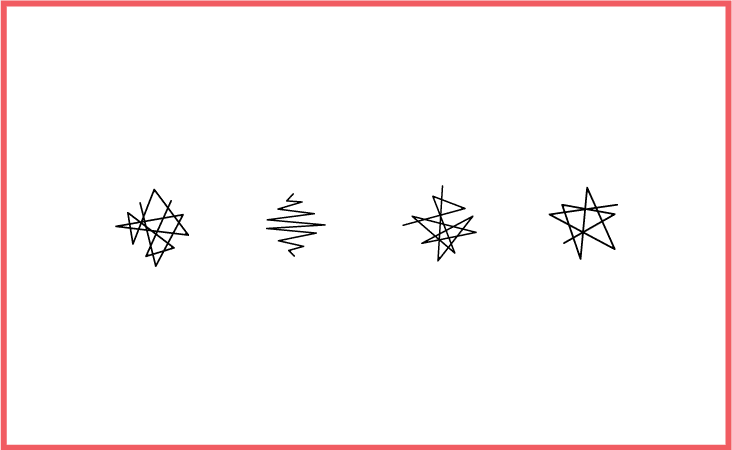 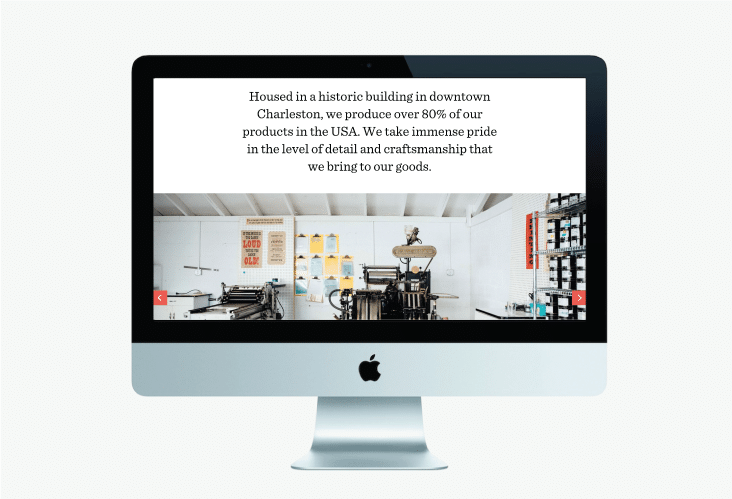 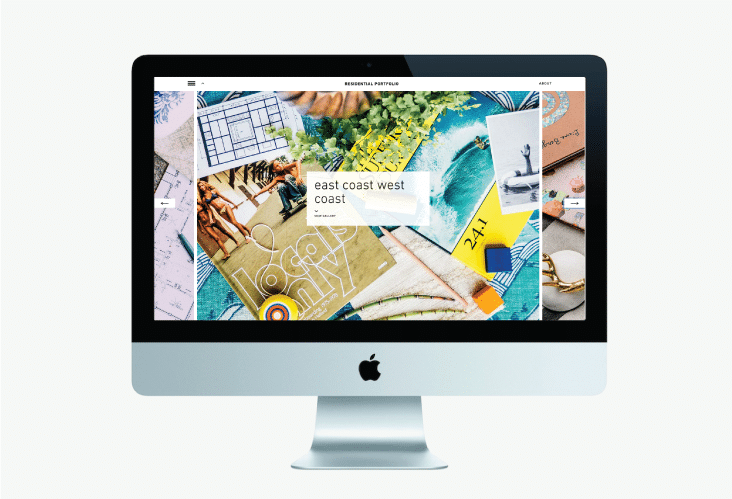 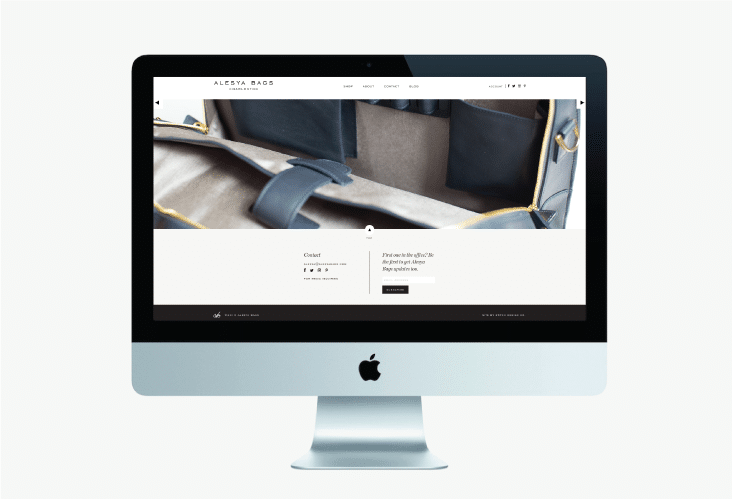 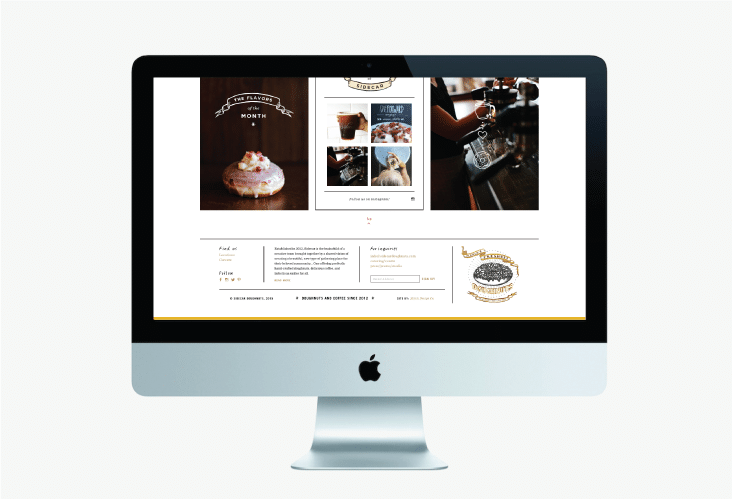 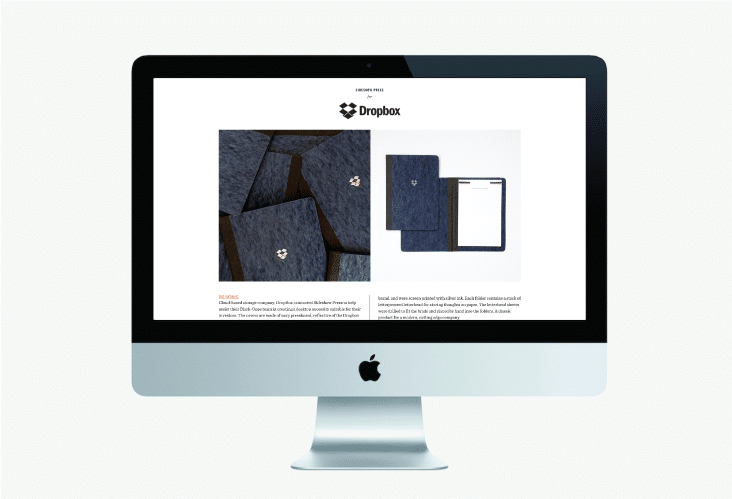 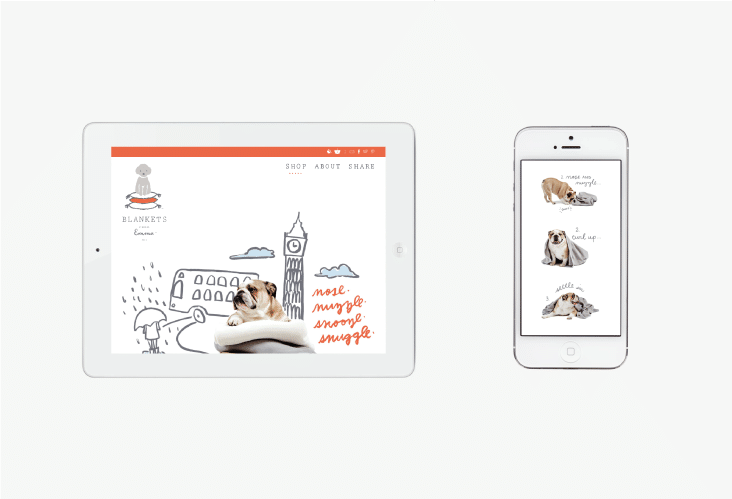 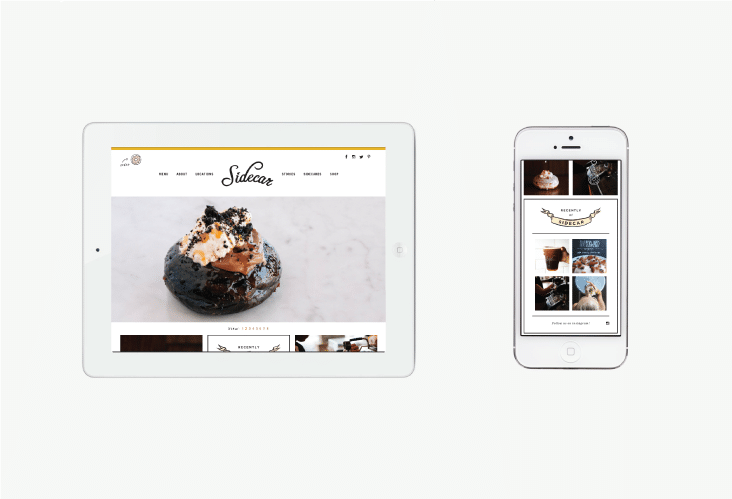 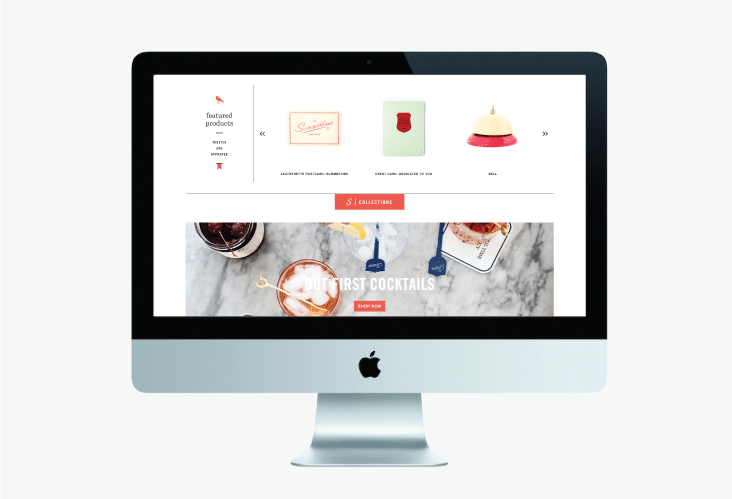 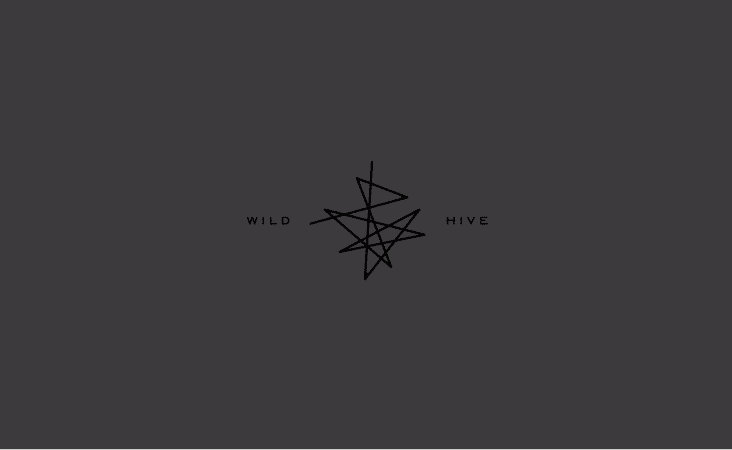 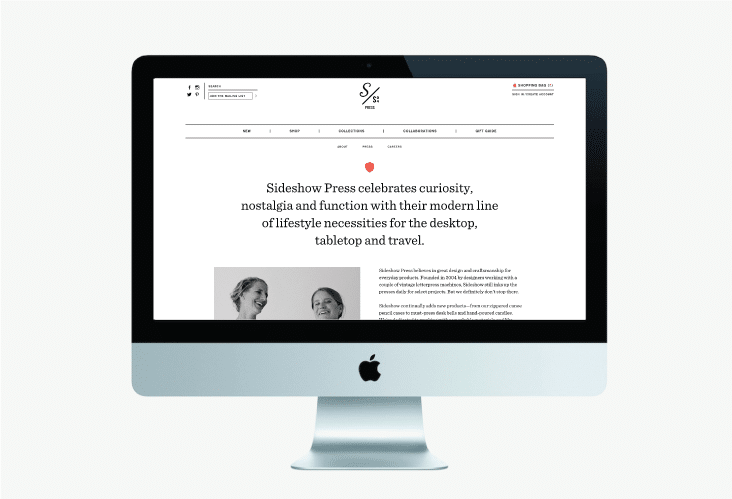 Website Design « Stitch Design Co. 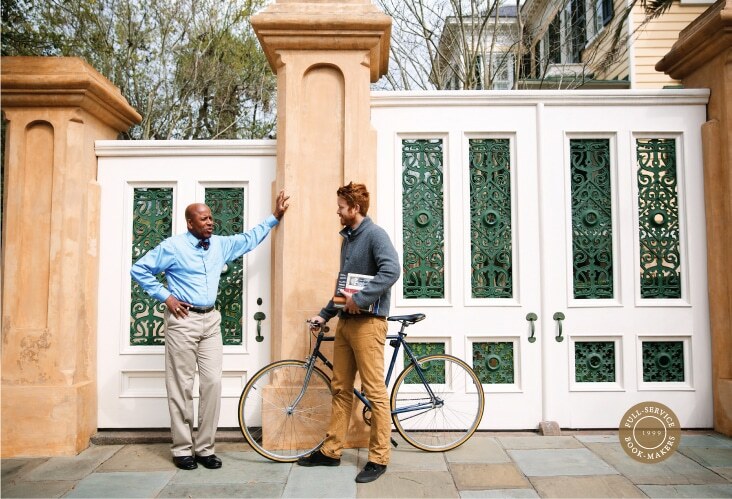 Since 1997 Patrick Properties Hospitality Group been faithfully restoring and transforming unique and historic properties for special events. 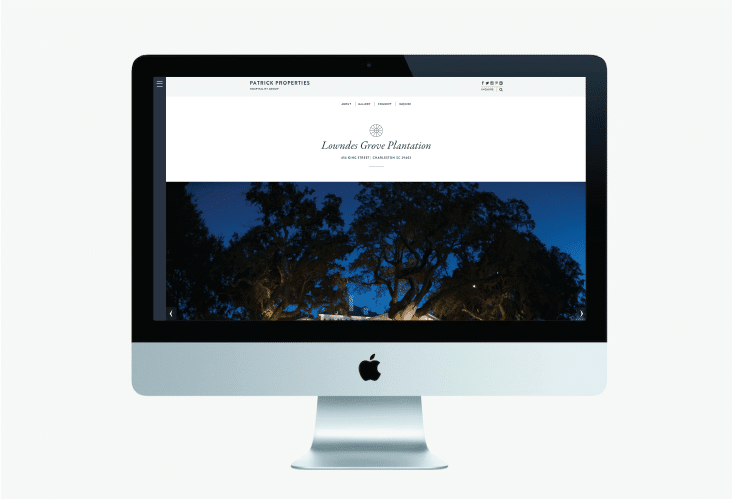 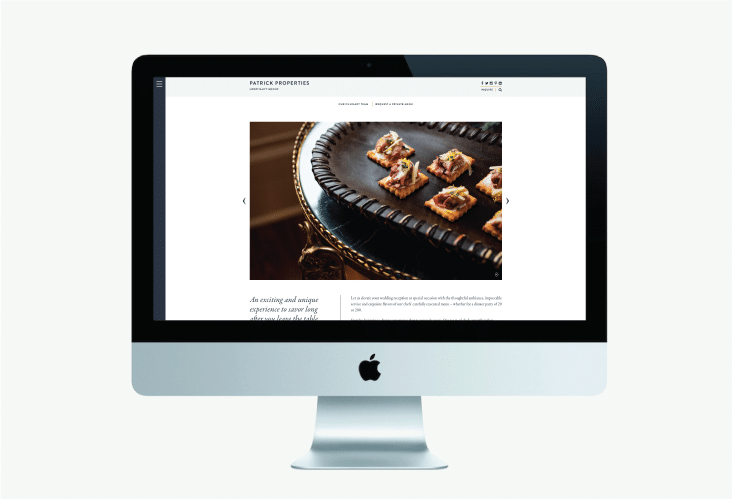 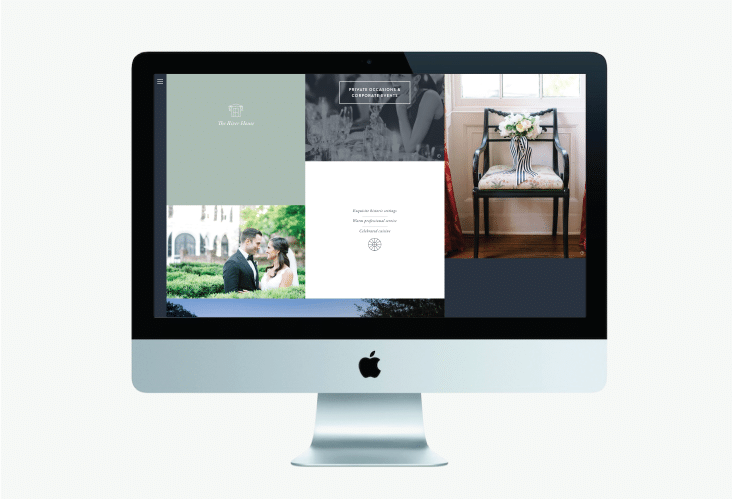 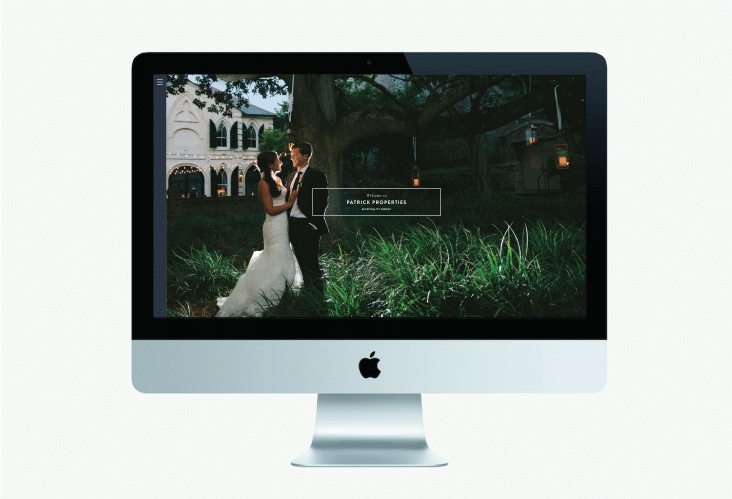 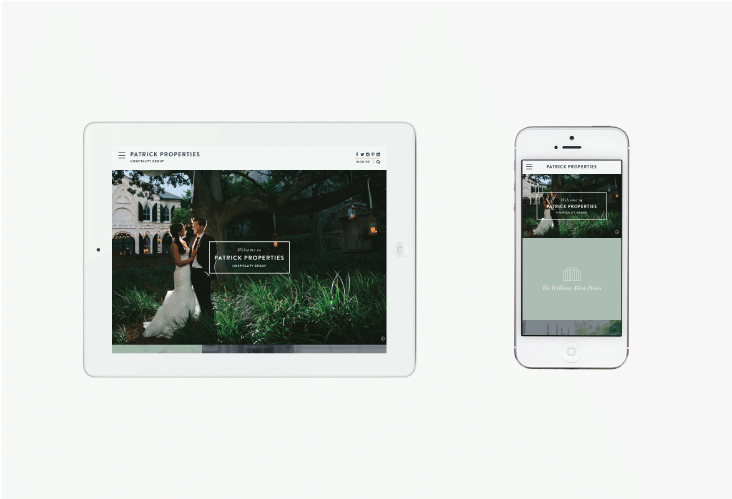 We recently had the pleasure of bringing their five venues to life on their new website. 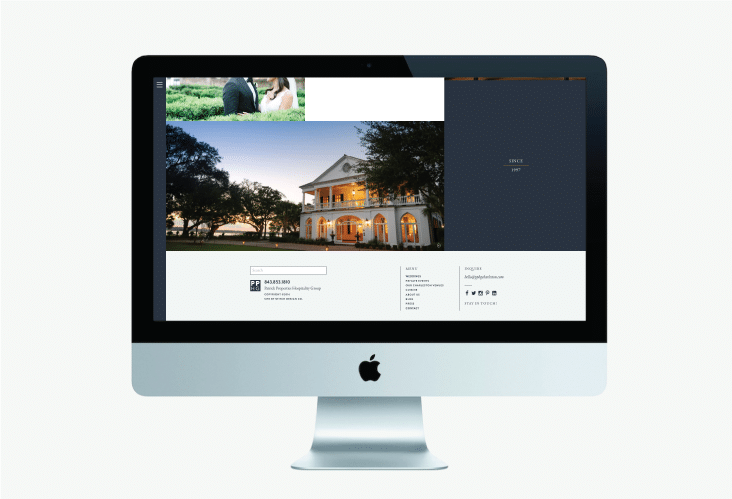 Using large photography, simple navigation and graphic icons to represent each of their properties, we designed and developed this site to be an inviting glimpse into their portfolio of offerings. 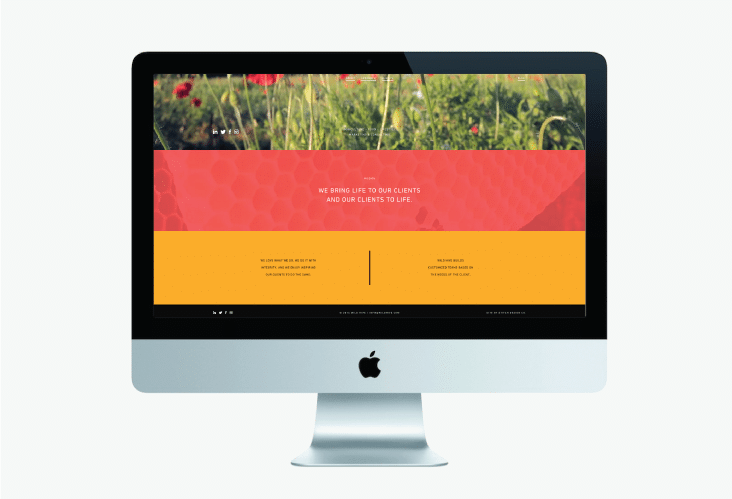 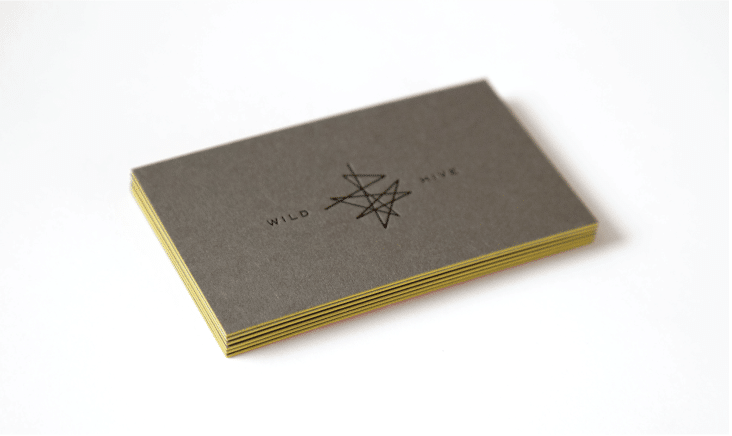 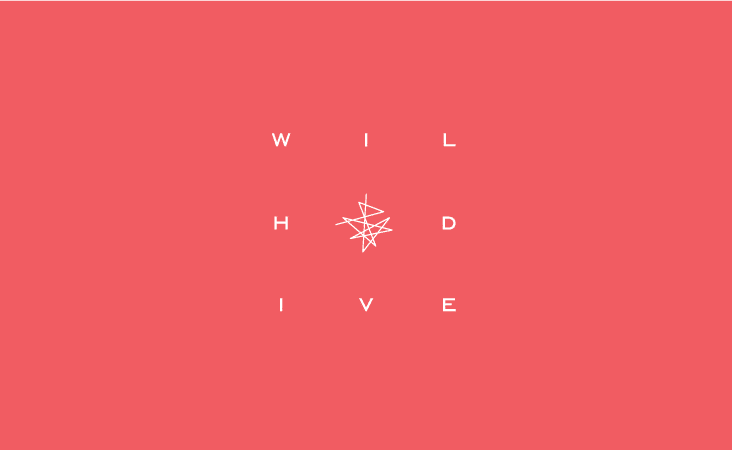 We recently had the pleasure of reinventing a brand we developed several years ago. 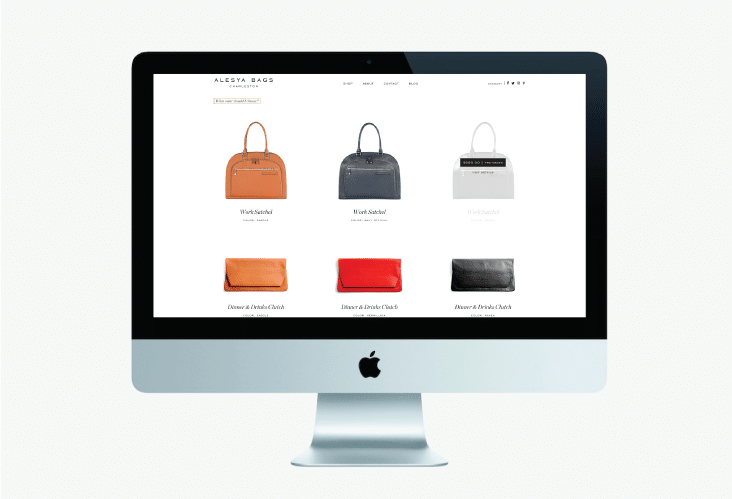 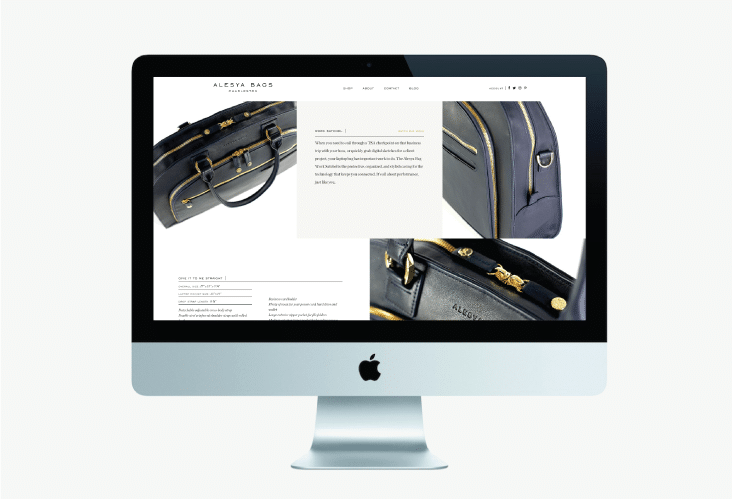 Coinciding with the redesign of her signature bag and introduction of complementing products, we redesigned and developed Alesya Bags website. 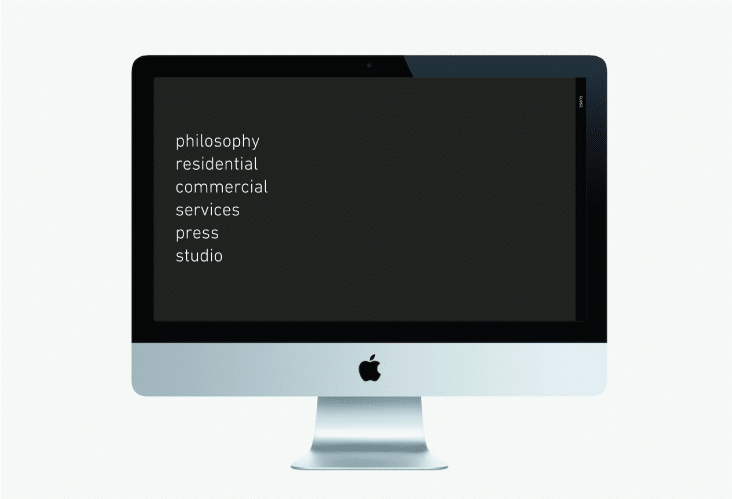 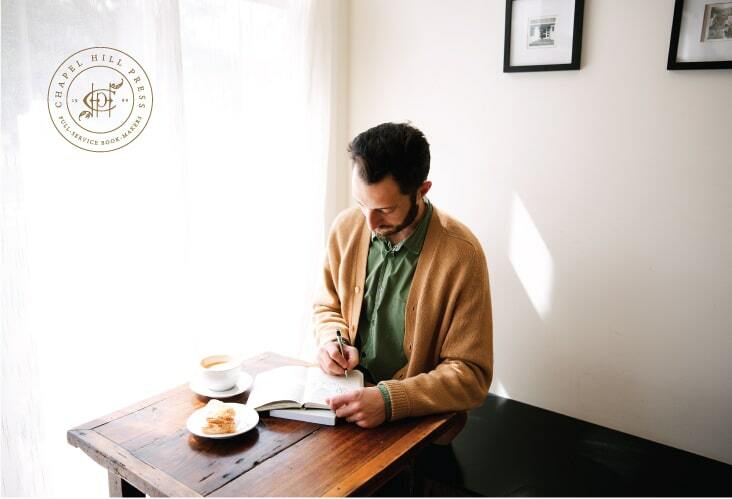 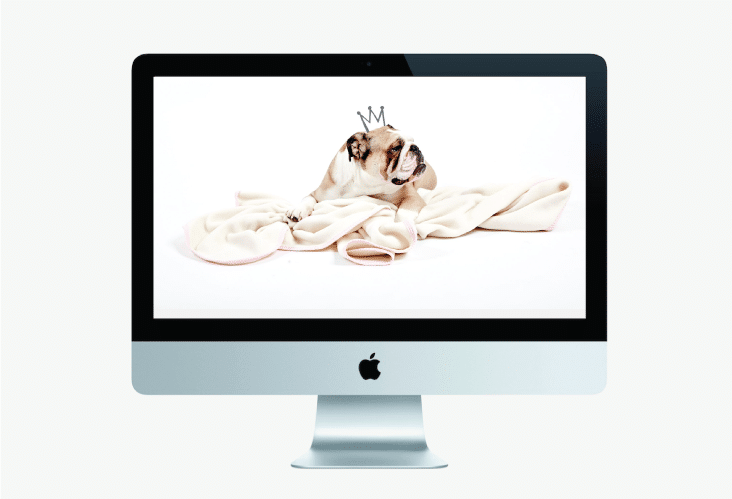 With a more concise and focus target audience, we designed the site to speak to directly to that personality. 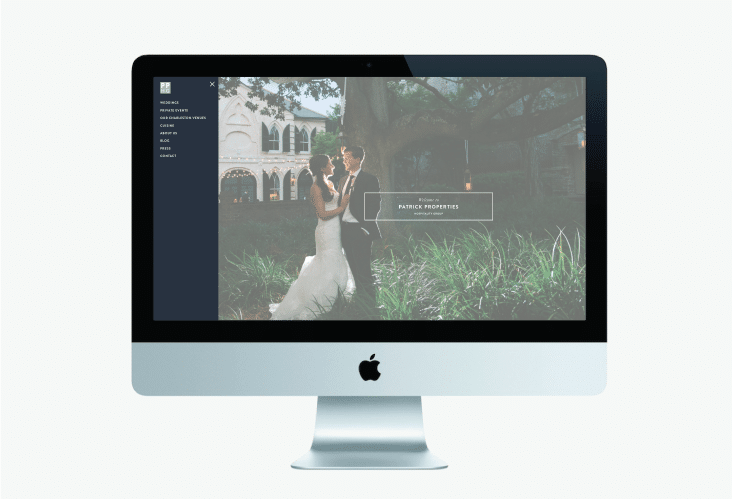 Congratulations Alesya! 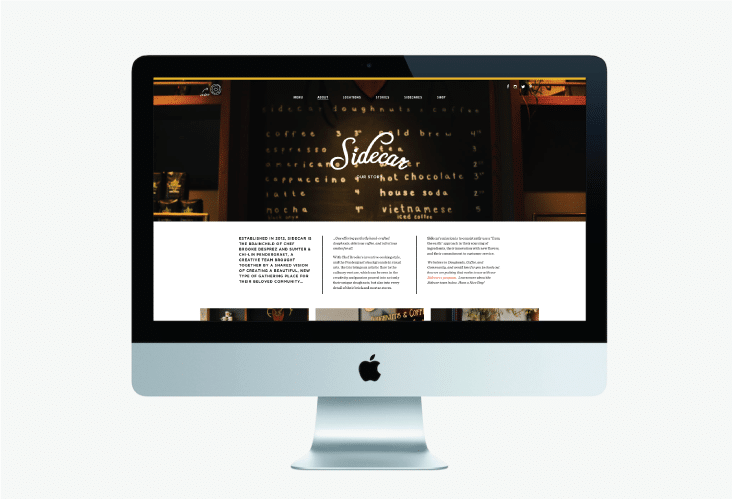 In 2012, Chef Brooke Desprez and Sumter & Chi-lin Pendergrast came together with a shared vision of creating a beautiful, new type of gathering place for their California community. 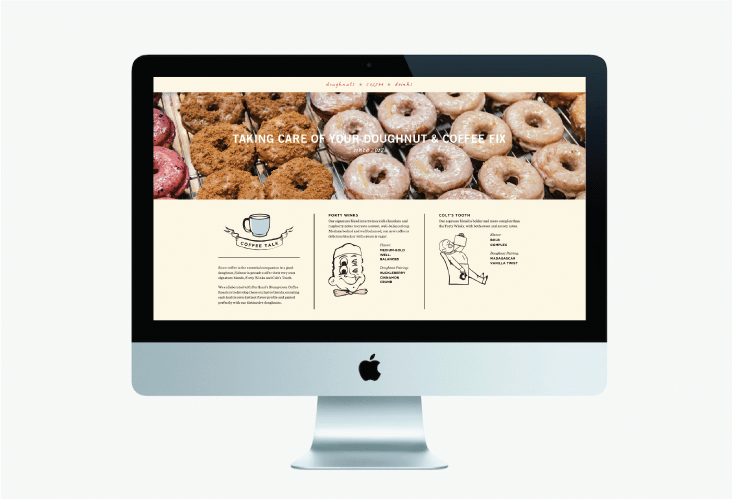 They formed Sidecar Doughnuts, offering hand-crafted doughnuts and coffee. 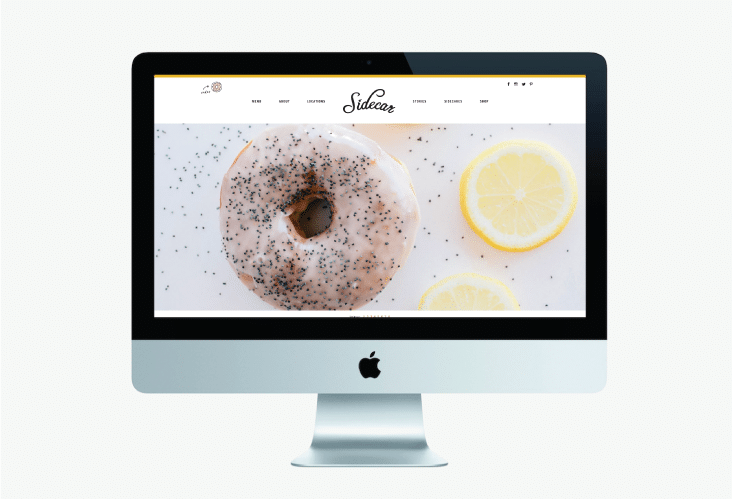 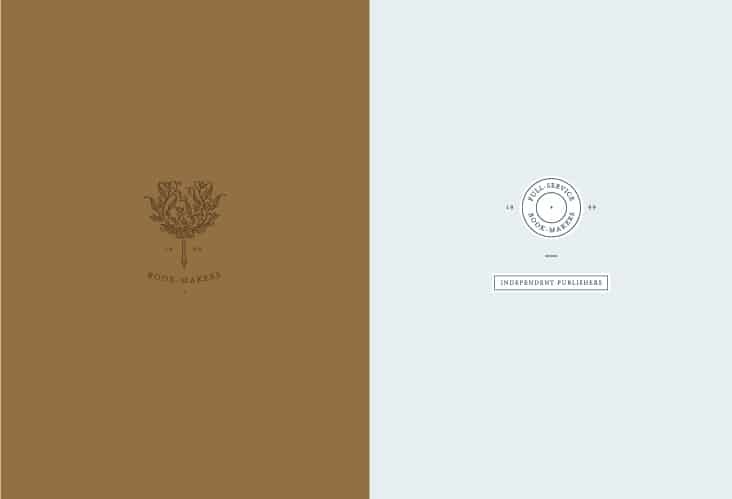 We’re very proud of this collaboration and are so inspired by the creativity of their team and of course, their delicious doughnuts! Congratulations Sidecar Family! 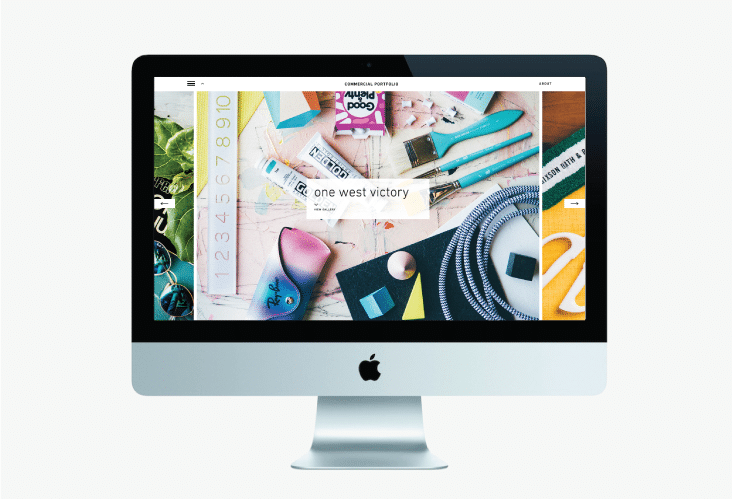 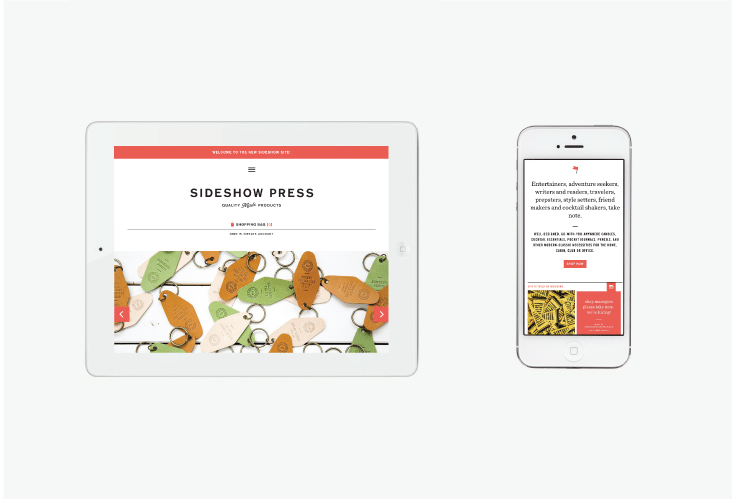 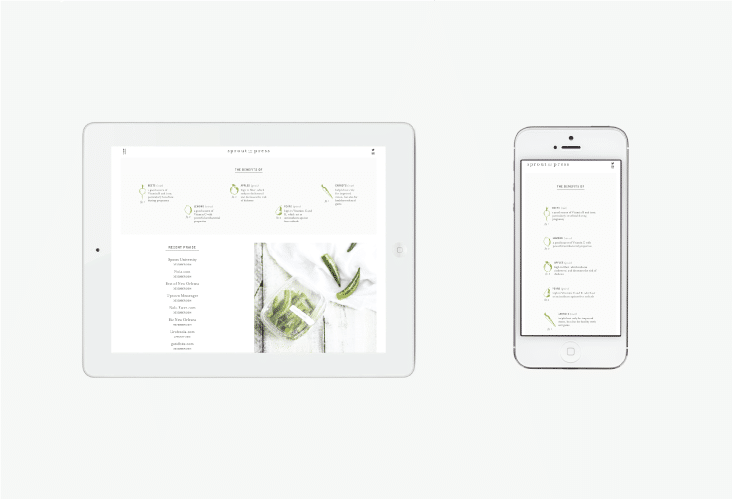 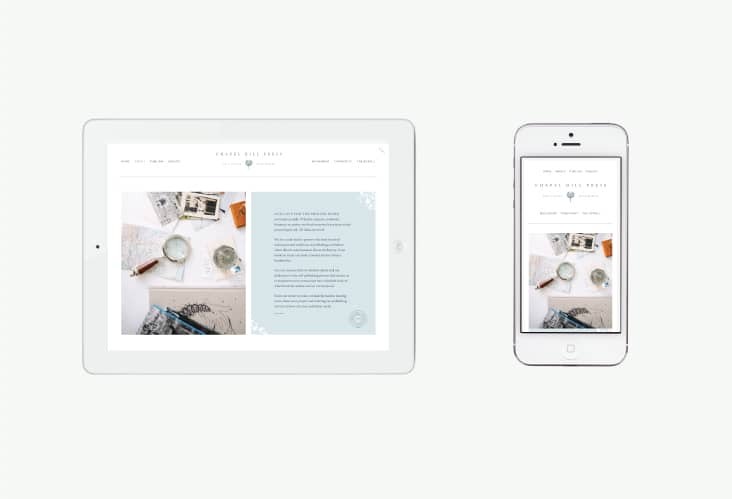 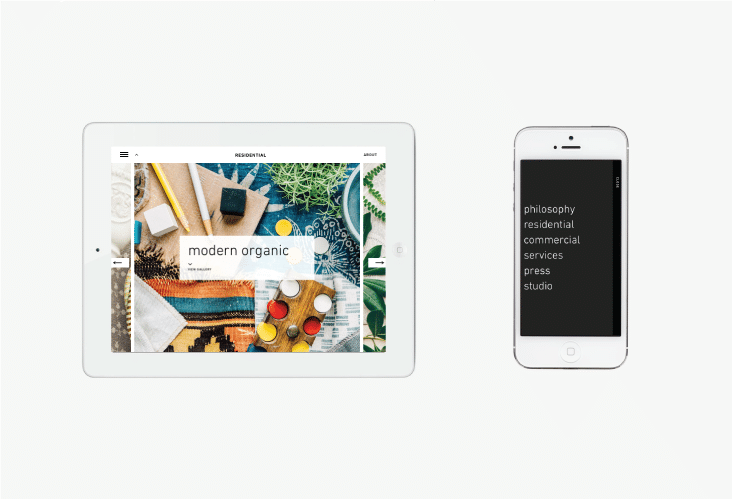 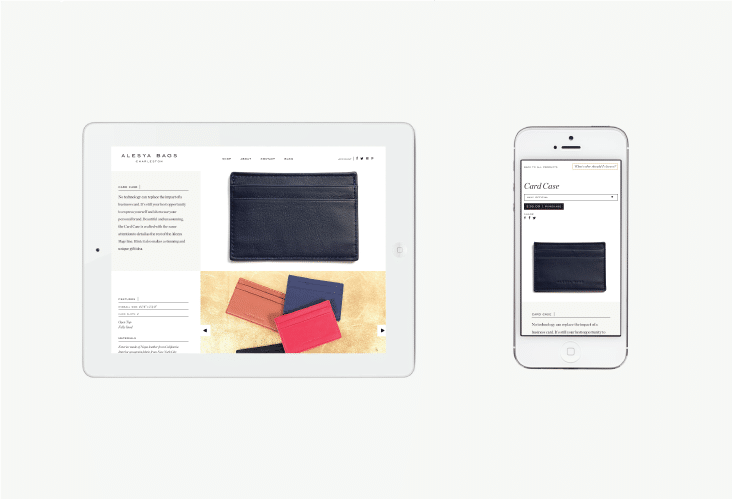 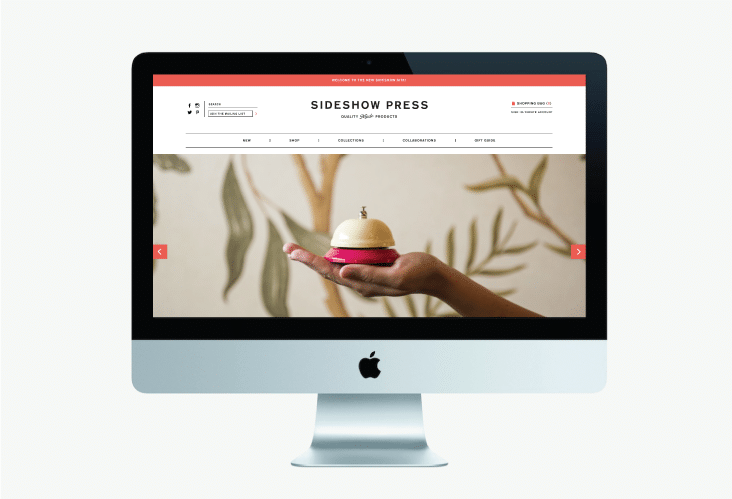 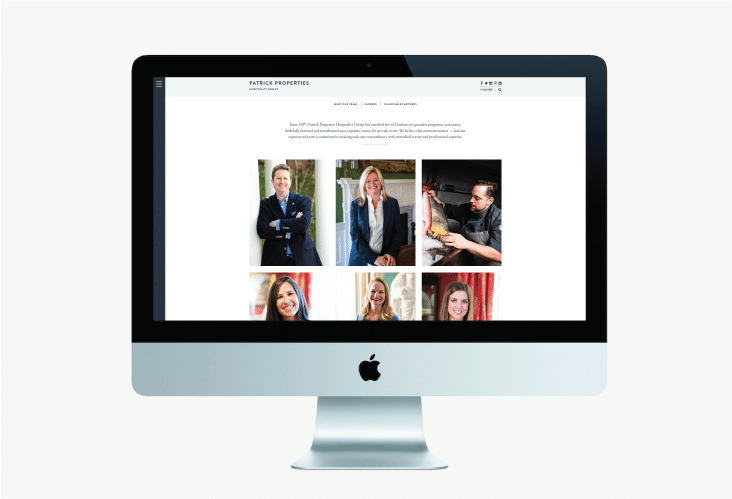 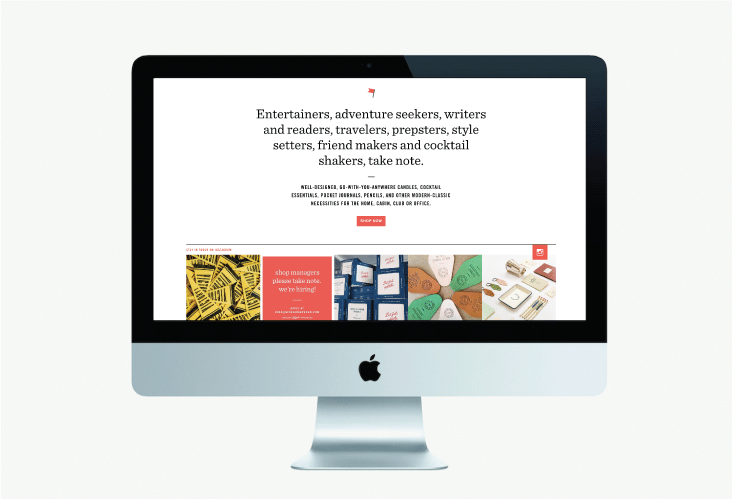 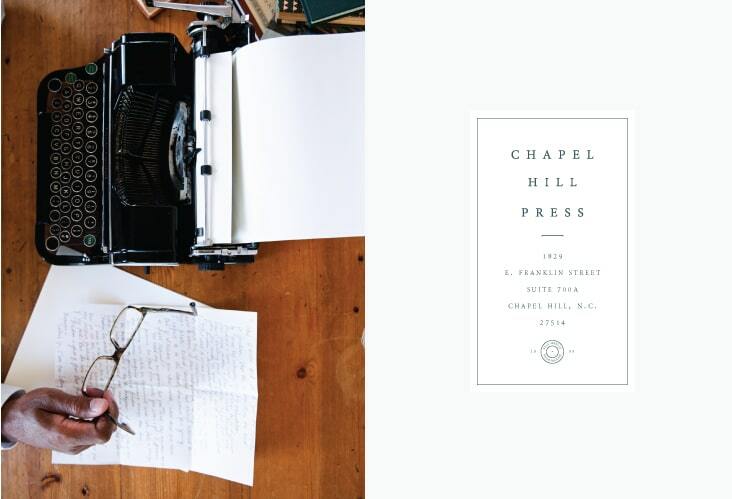 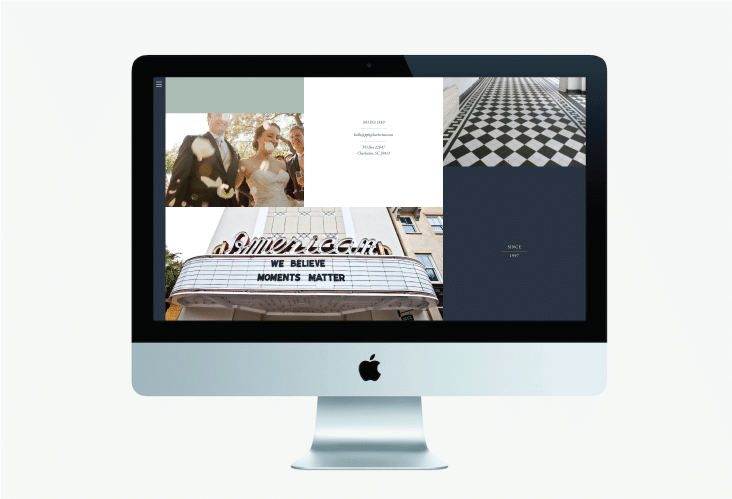 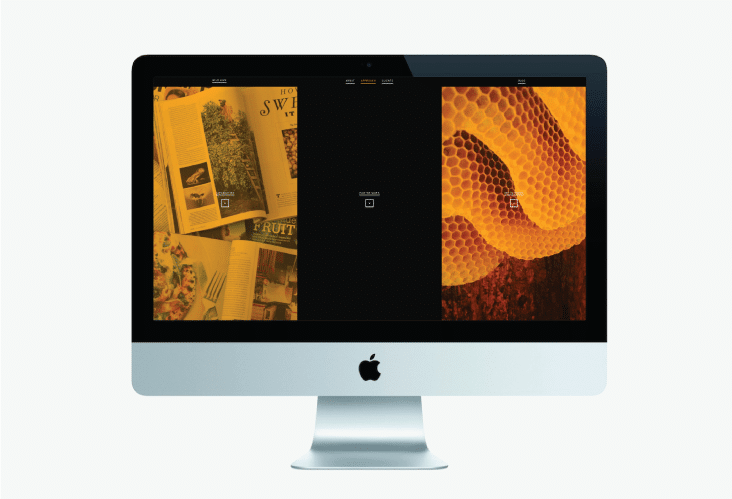 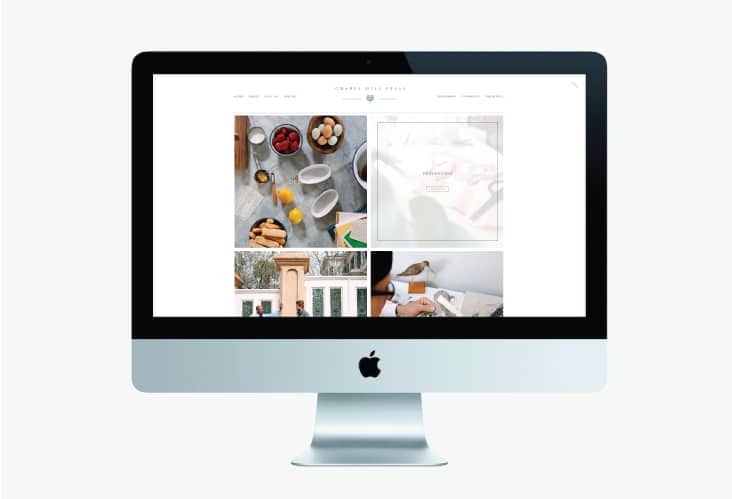 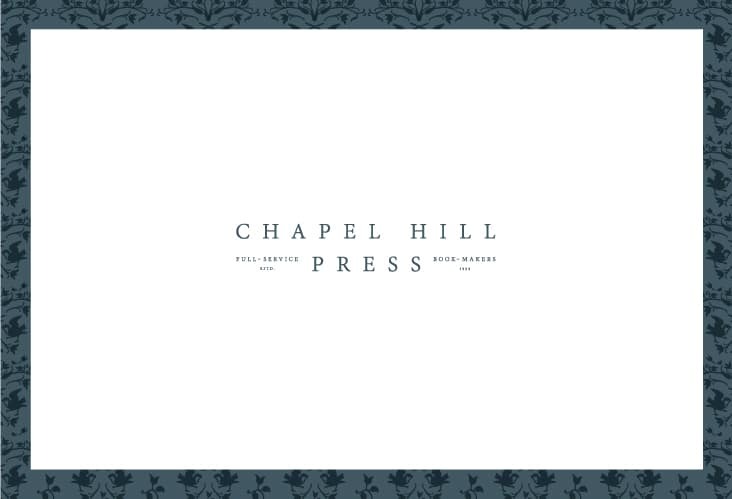 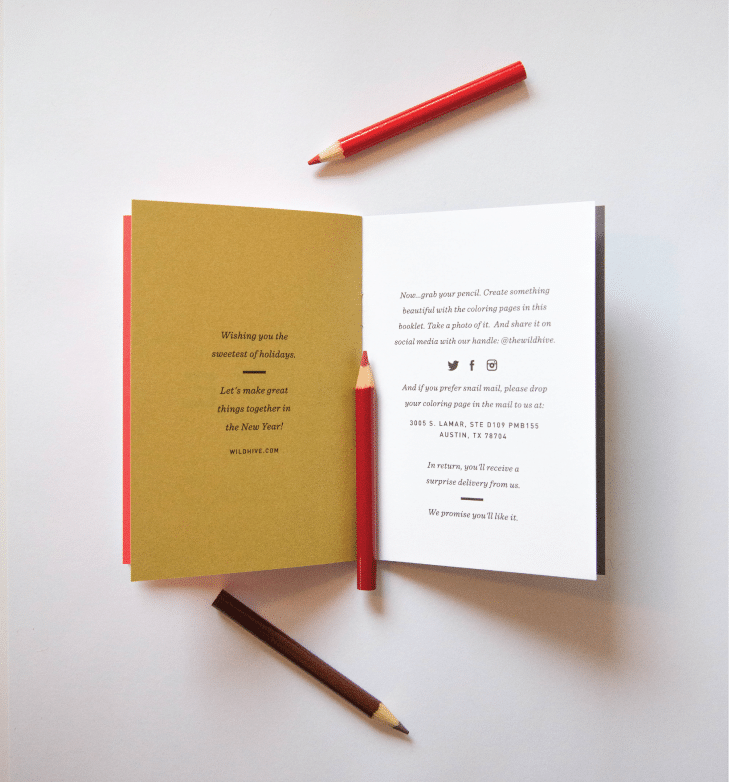 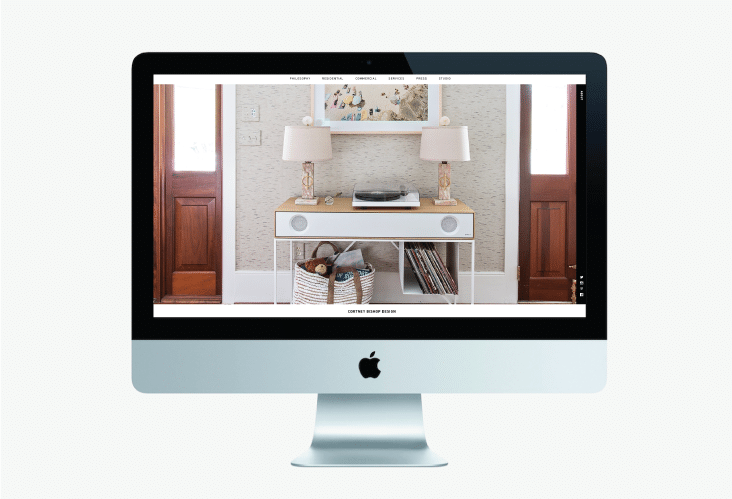 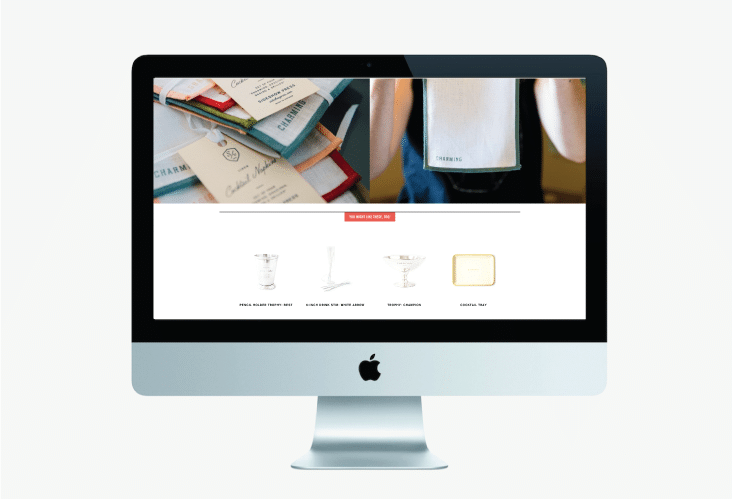 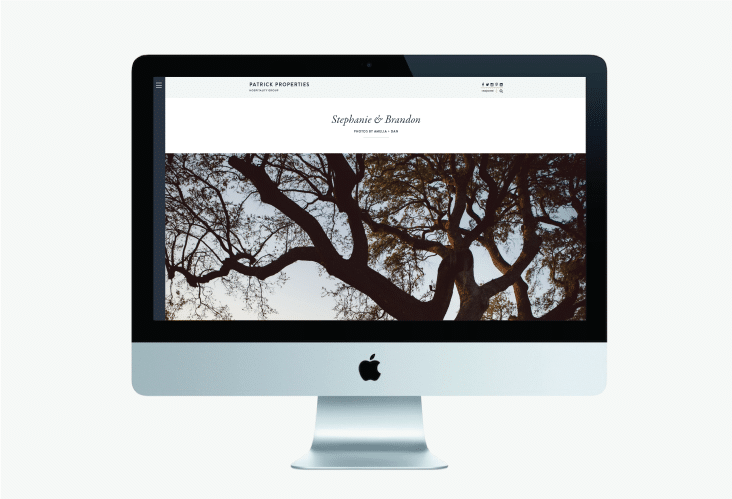 We’re thrilled to announce the launch of Cortney Bishop Design’s new website. 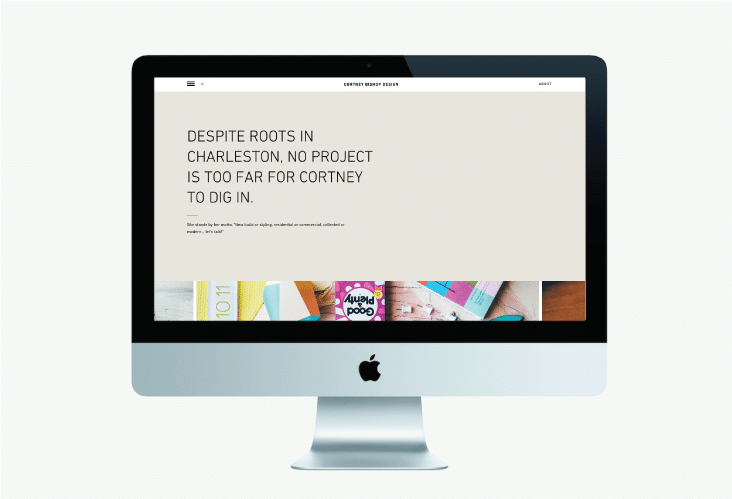 Cortney has been a long time client and collaborator. 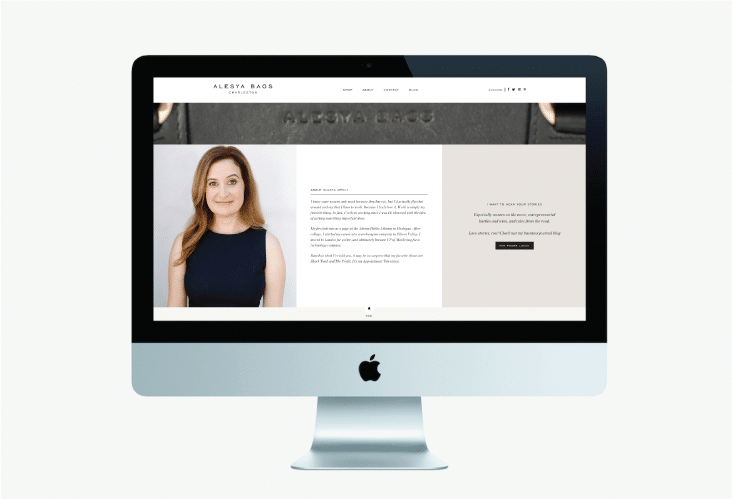 Her work is full of texture and life and we’re honored to help Cortney bring her beautiful projects to life. 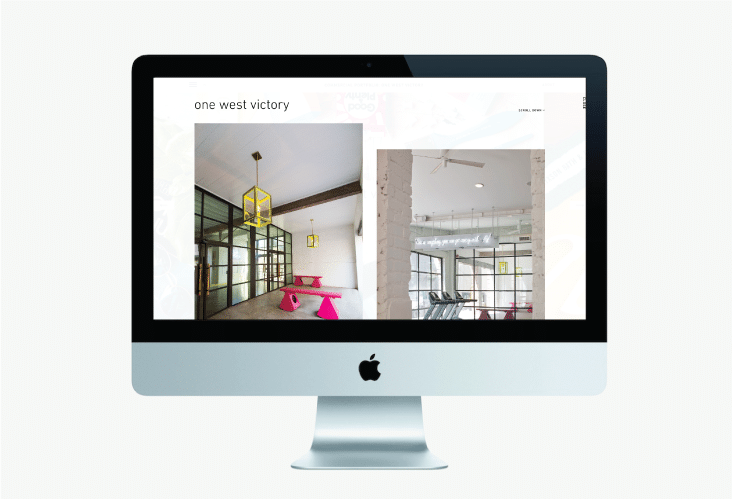 See past projects we’ve worked on for CBD here and here.